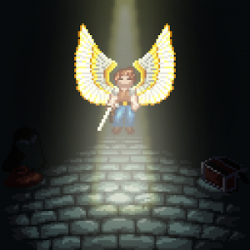 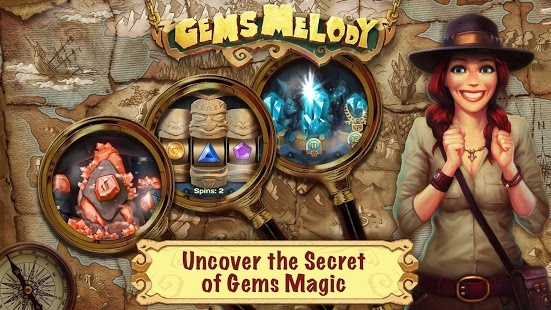 Uncover the secret of Gems Melody magic! The ancient legend says that the one who collects all the map pieces will find the secret path to the cave of musical gems and its treasures! This free puzzle game is easy to play: select three unlocked gems of the same color. 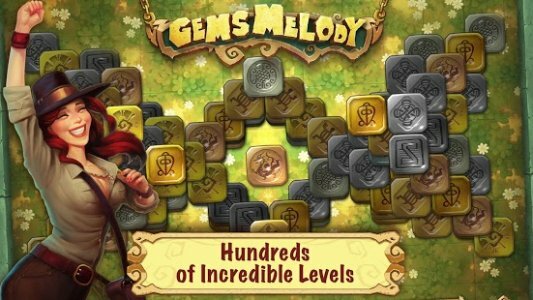 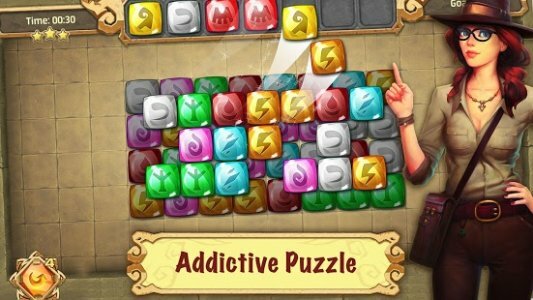 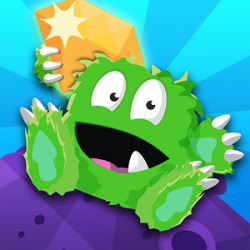 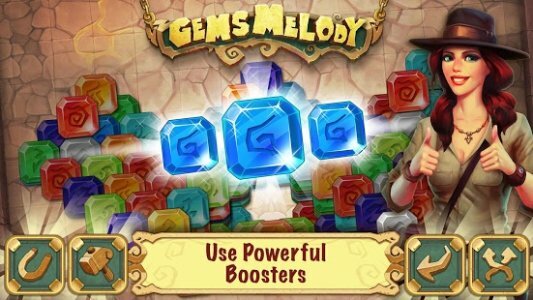 Explore hundreds of incredible levels in this free addictive puzzle game, Gems Melody!